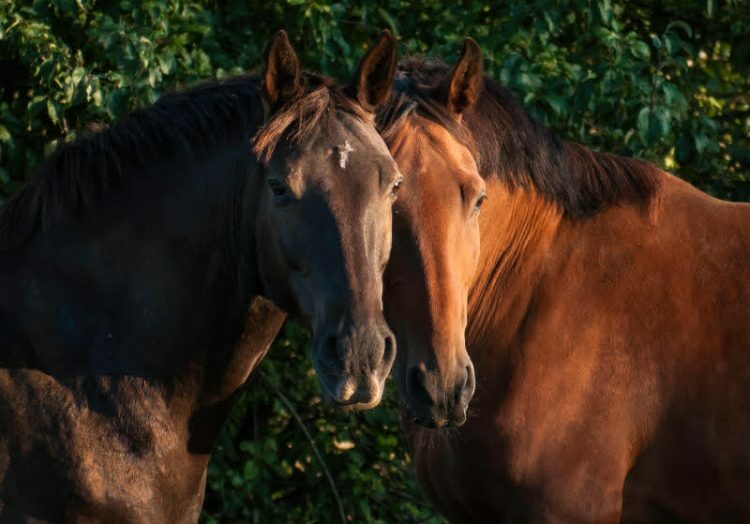 Rivermore is proud to offer Equine Assisted Psychotherapy (EAP) and Equine Assisted Learning (EAL) under the EAGALA model in partnership with Equine Awareness. EAL and EAP sessions are facilitated by a certified team of a mental health professional and an equine specialist. Horses and clients interact which sets the stage for interpretation and analysis by the client and therapist.